Veteran actor and filmmaker Lekh Tandon died at his Powai residence on Sunday. 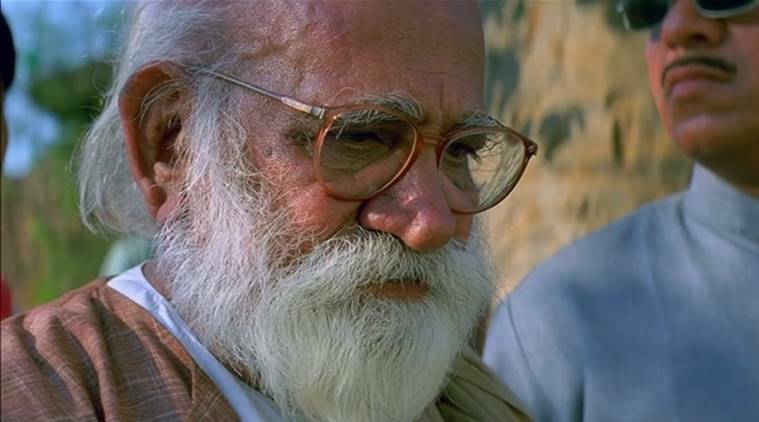 Veteran filmmaker and actor Lekh Tandon passed away on Sunday evening at his house in Powai, Mumbai. The funeral will be held on October 16. Filmmaker Ashok Pandit also confirmed his death. More details on the cause of Tandon’s death are still awaited. Lekh Tandon directed numerous Bollywood movies and acted in films like Swades, Rang De Basanti, Chennai Express and Chaarfutiya Chhokare. He also shared the 1978 Filmfare Best Screenplay Award for his movie Dulhan Wahi Jo Piya Man Bhaye with Vrajendra Gaur and Madhusudan Kalekar. His directorial Amrapali which starred Vyjayanthimala and Sunil Dutt, was India’s submission to the 39th Academy Awards for the Best Foreign Language Film.